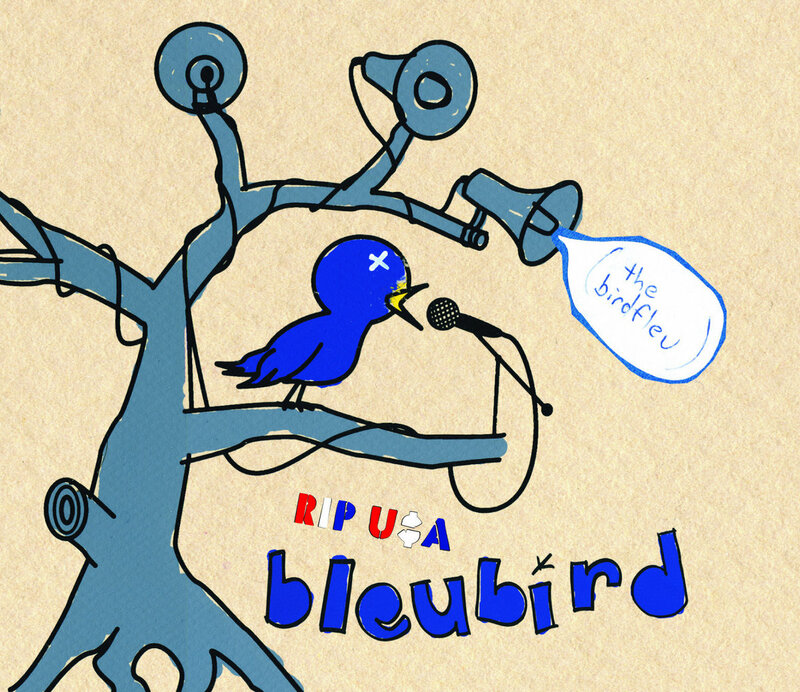 Another track from BLEUBIRD's "RIP U$A (The Birdfleu)" album. 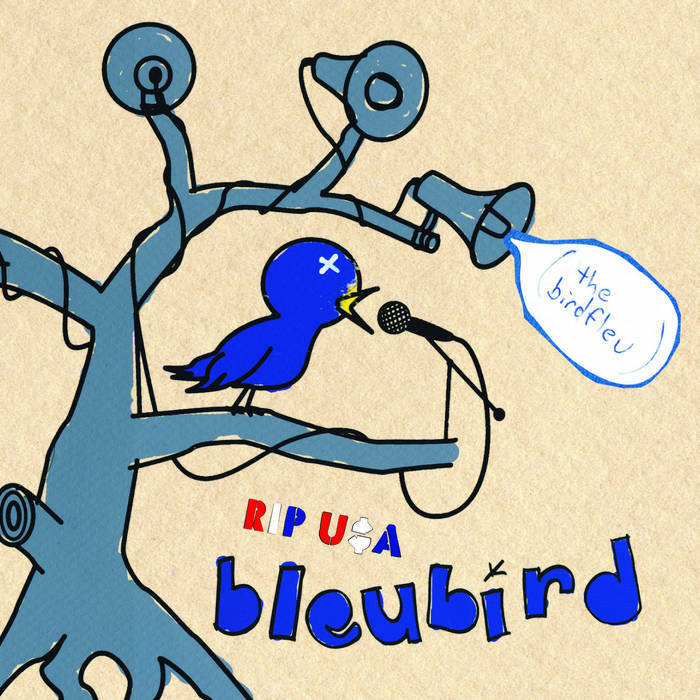 Date of Release: February 2007. 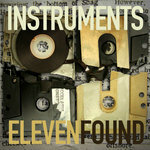 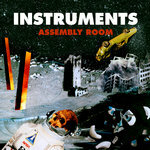 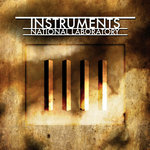 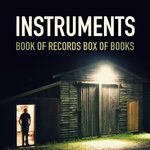 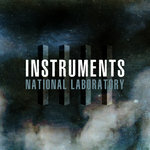 Produced by INSTRUMENTS. 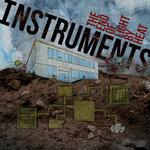 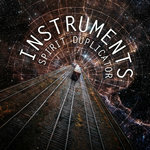 Available at www.endemikmusic.com. 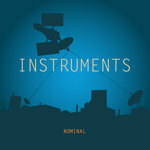 Also available on the B-side of the ROCKET MOUTH DJ BAKU REMIX 12" (which includes an instrumental version of Drunk on Movement as well), from www.granmamusic.com.